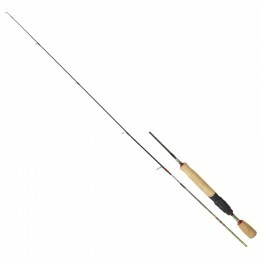 Garbolino is a France-based tackle manufacturer founded in 1945, known for their rods and poles. They develop and use unique carbons and material configurations to create cutting edge designs. Because of this, Garbolino is a renowned name in competition and leisure coarse fishing all over Europe.